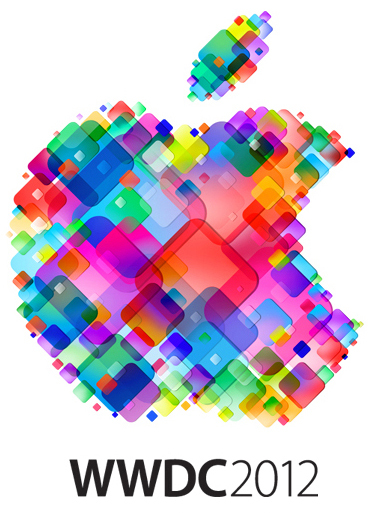 It's the time of the year again where Apple holds its annual WWDC developer conference in San Franscisco, CA starting on June 11. Apple plans to talk about Mountain Lion, iOS with more than 100 technical sessions lead by Apple engineers covering a wide range of technology-specific topics to help developers with integrating the latest iOS and OS X technologies. We have a great WWDC planned this year and can’t wait to share the latest news about iOS and OS X Mountain Lion with developers,” said Philip Schiller, Apple’s senior vice president of Worldwide Marketing. “The iOS platform has created an entirely new industry with fantastic opportunities for developers across the country and around the world. Besides the usual focus on Apple software, we're also expected Apple to announce some new hardware like ultra-thin MacBook Pros packing Intel's latest Ivy Bridge processors at WWDC 2012 like it has done in the past.